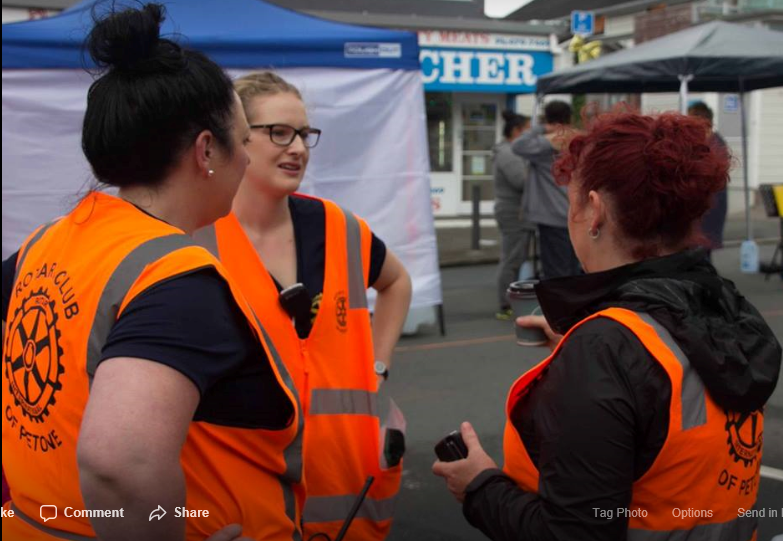 We want everyone—stallholders, fair goers, volunteers and subcontractors—to have a safe and successful fair. We have therefore developed a health and safety plan. We require you to confirm that you have read and agree to our health and safety requirements set out in the above document. you need to arrange for oversight of your stall during times you need to step away to avoid theft, particularly at the end of the day. removal of rubbish from the site is the responsibility of each stallholder at the conclusion of the event. Any stallholder selling food must also read and comply with our Food Stall Requirements.